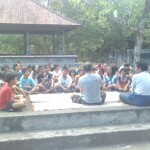 We were proudly invited to Sambirenteng by the Kepala (head) of the village as more and more people find out about Bali Study Club. 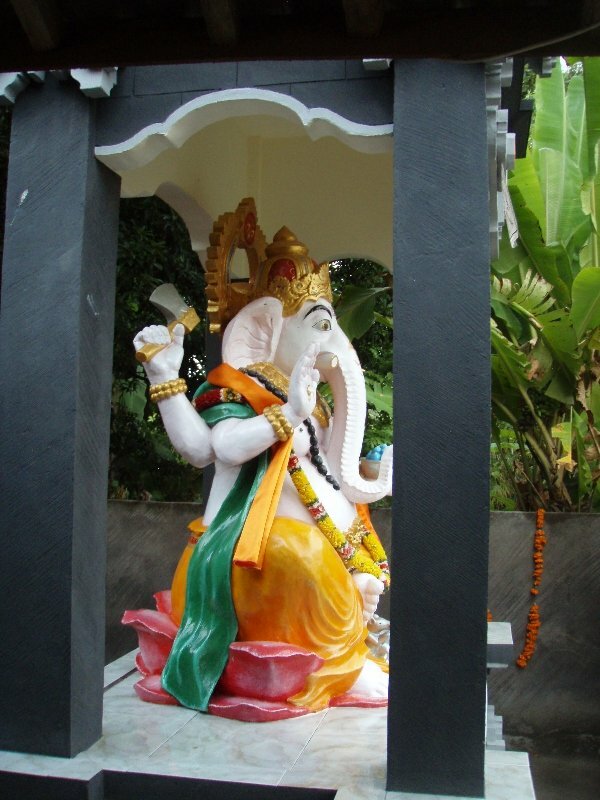 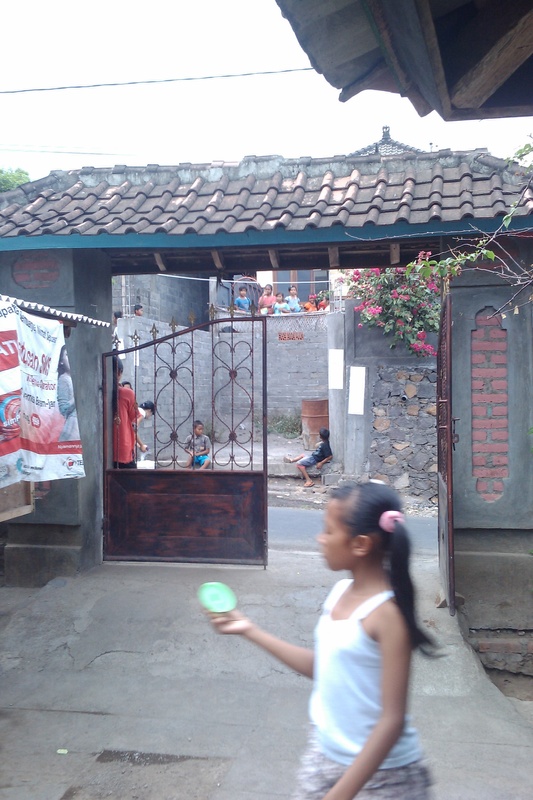 Sambirenteng is 50km away from where we are based in Buleleng and is situated in the West of Bali. 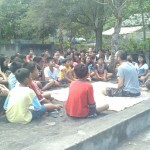 This class is the largest of all and has to be split into smaller groups which is made possible by the fact that we have volunteers come to join us. 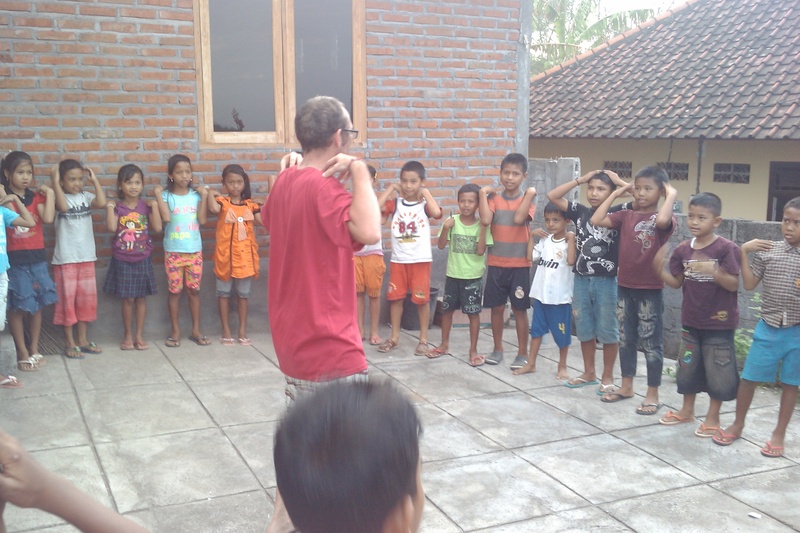 Even with such a large group, the desire to learn is no less than expected by these young people and along with the other children we teach they are a shining example of why the course is a huge success. 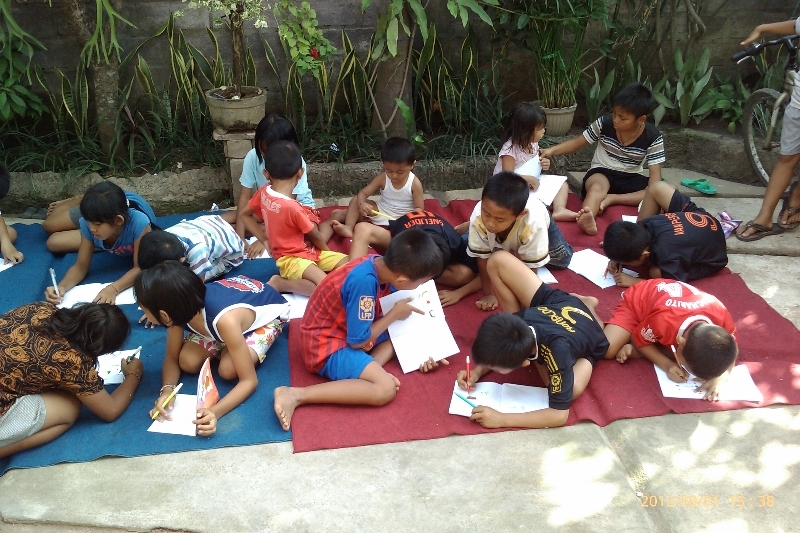 Everyday is welcomed by the fact that these children learn because they want to learn and not the point of learning because they have to learn. 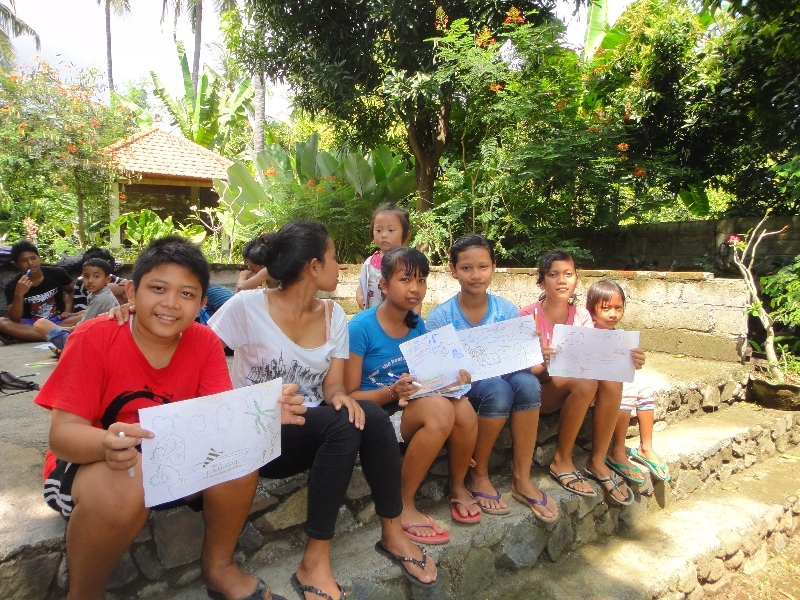 Thank you to the children of Bali. 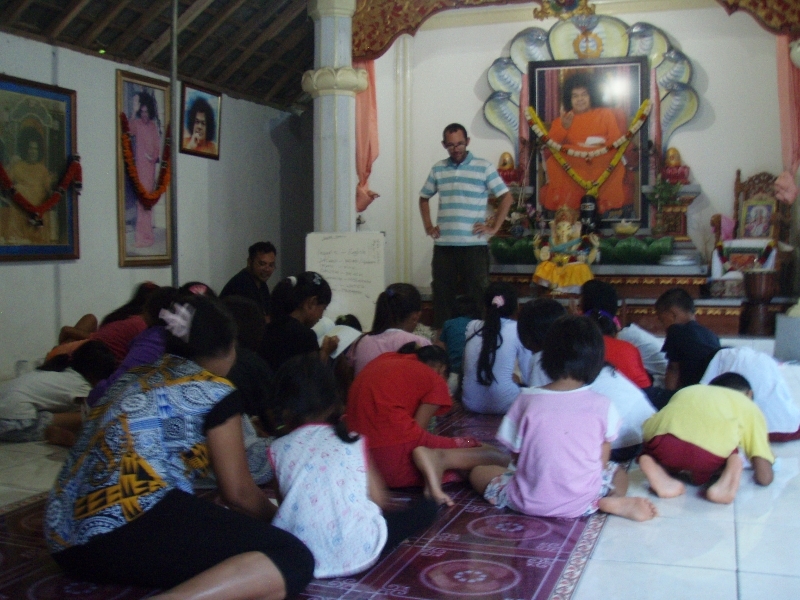 A big thank you to the priests, Pak Jero and Komang who are helping push the schools further afield. 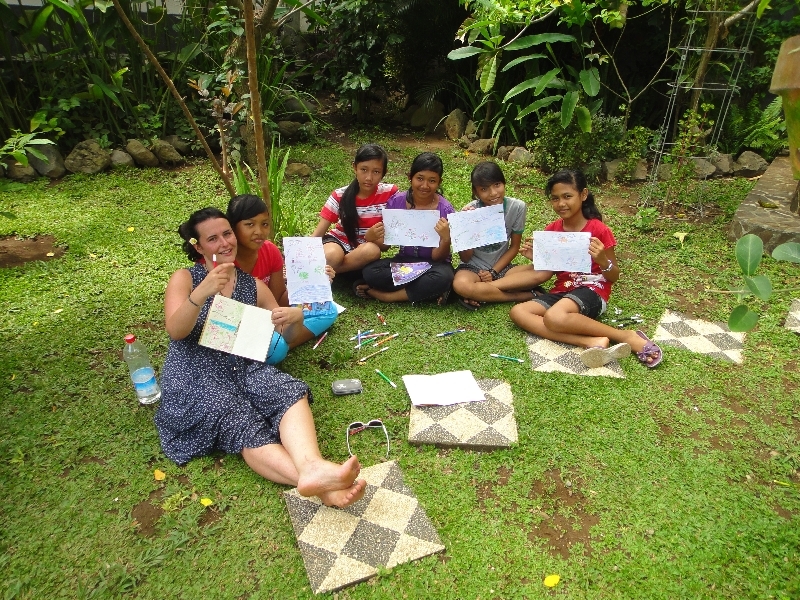 Miss Purnama already runs a small class in Lokapaksa and is a University student herself studying to be an English teacher. 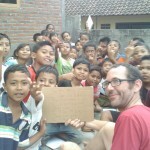 When i arrived i was expecting to see around 15 students,what greeted us was 40 students. 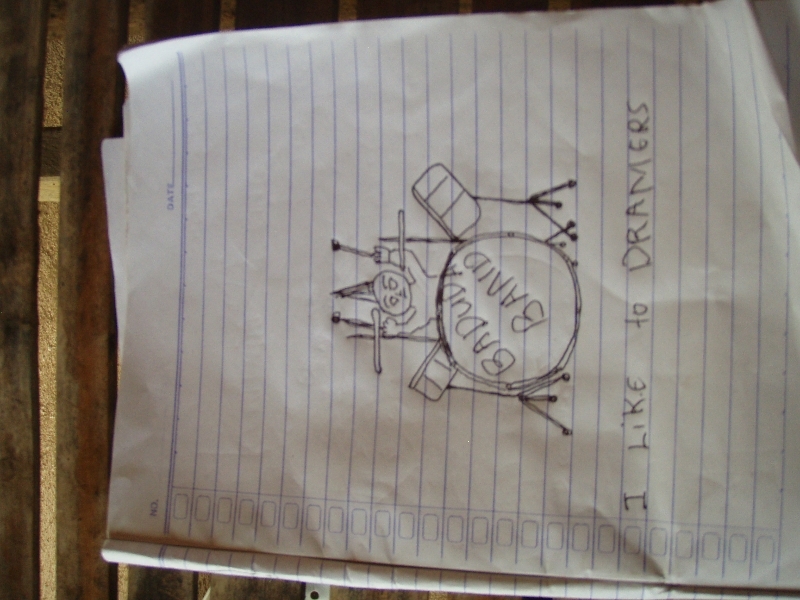 As you can see we try to make teaching fun. 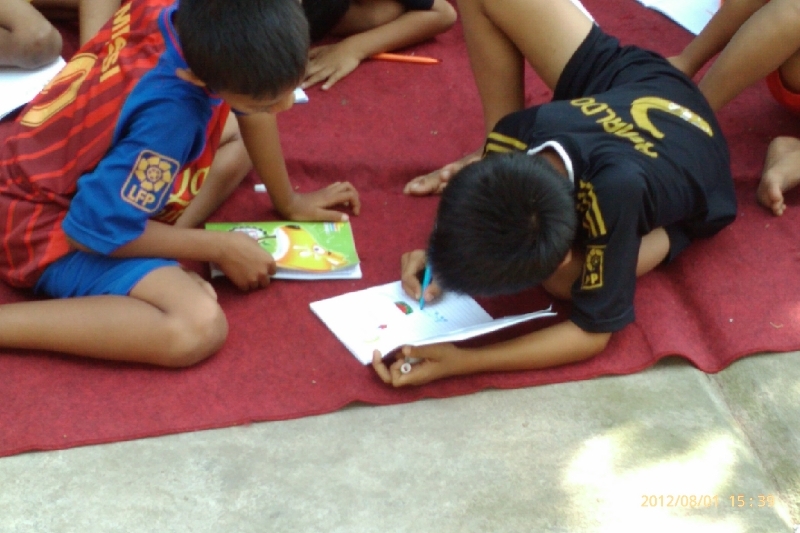 Teaching this way helps keeping the children’s attention span for longer and helps then learn much more quicker. 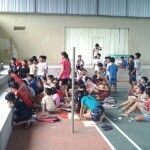 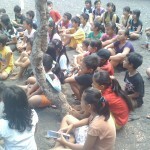 These pictures are from Lovina Stadium. 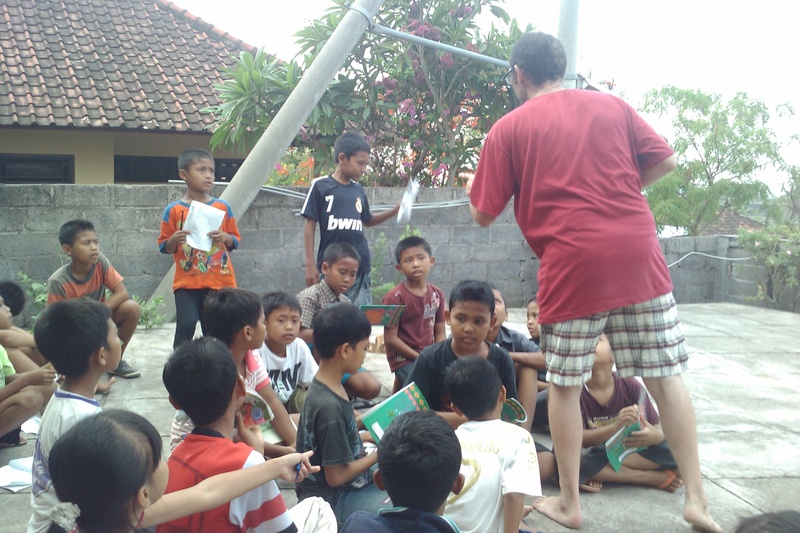 These children are aged from 6 years to 15 and again we can show you the ability of the older ones passing on the knowledge to the younger students. 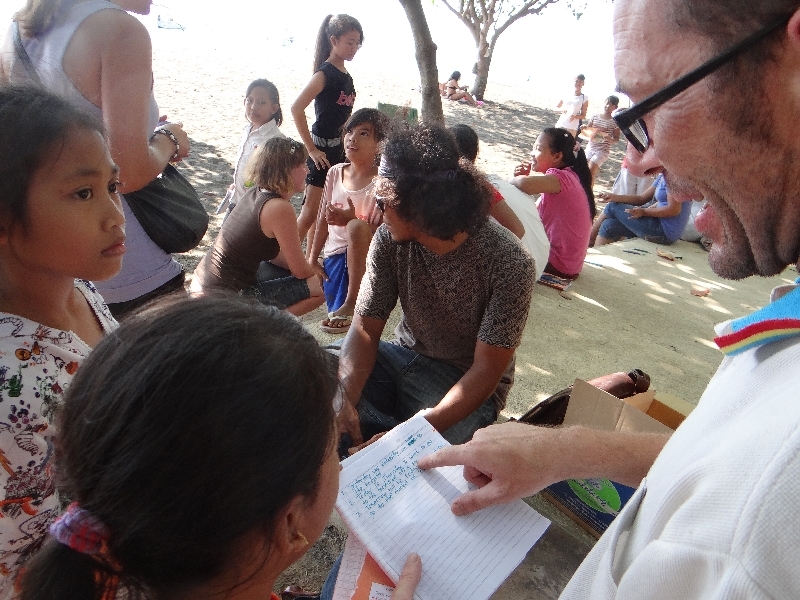 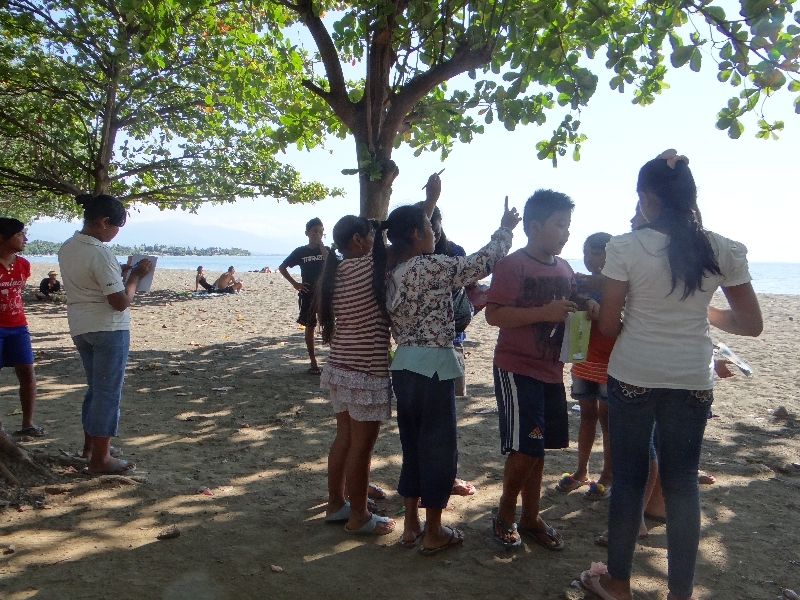 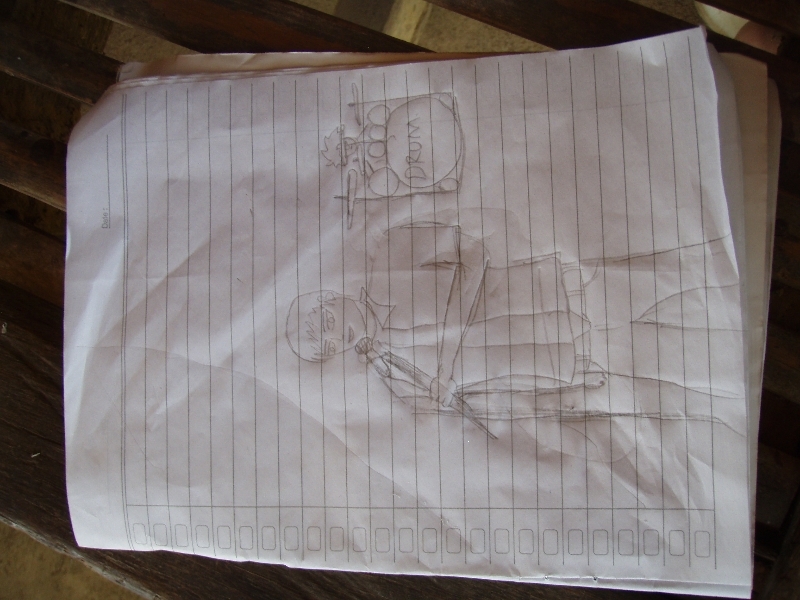 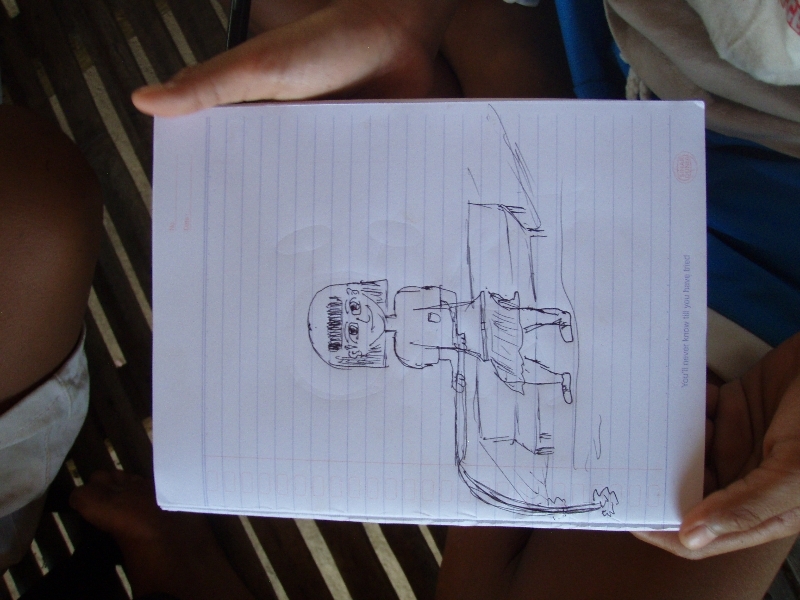 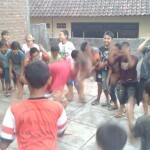 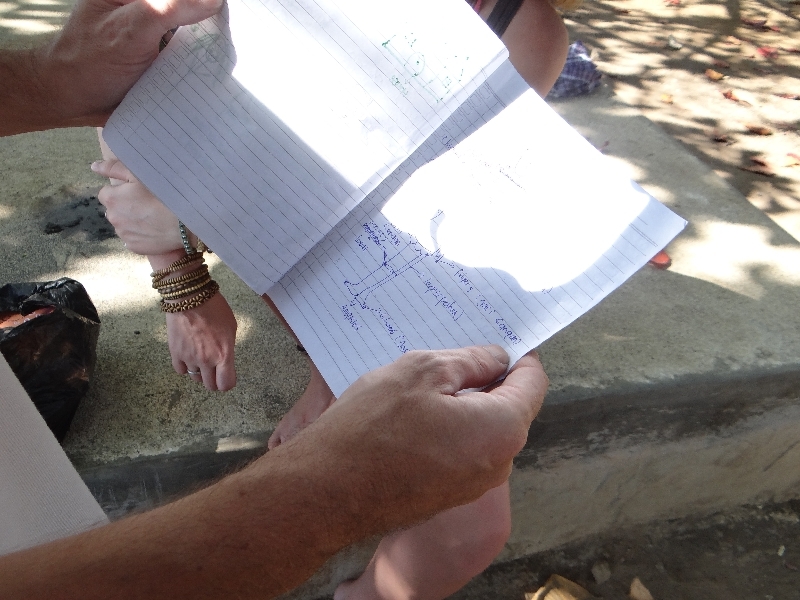 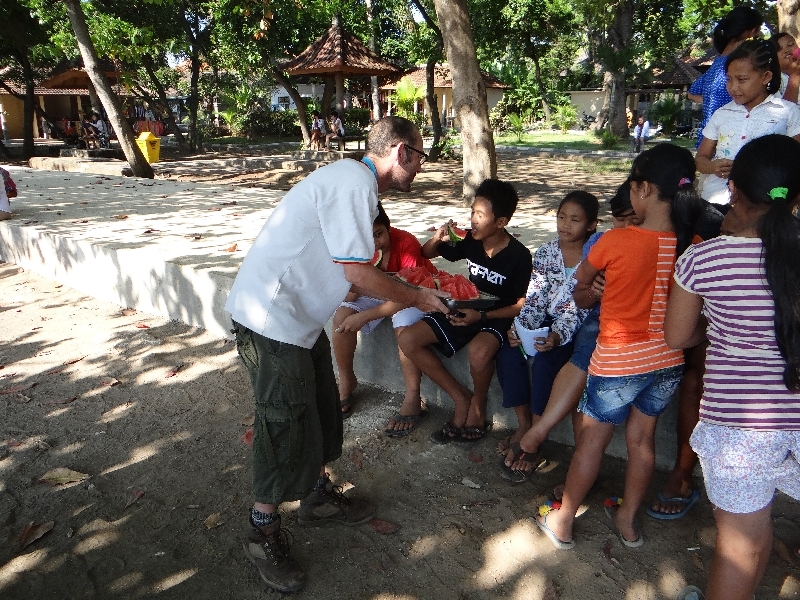 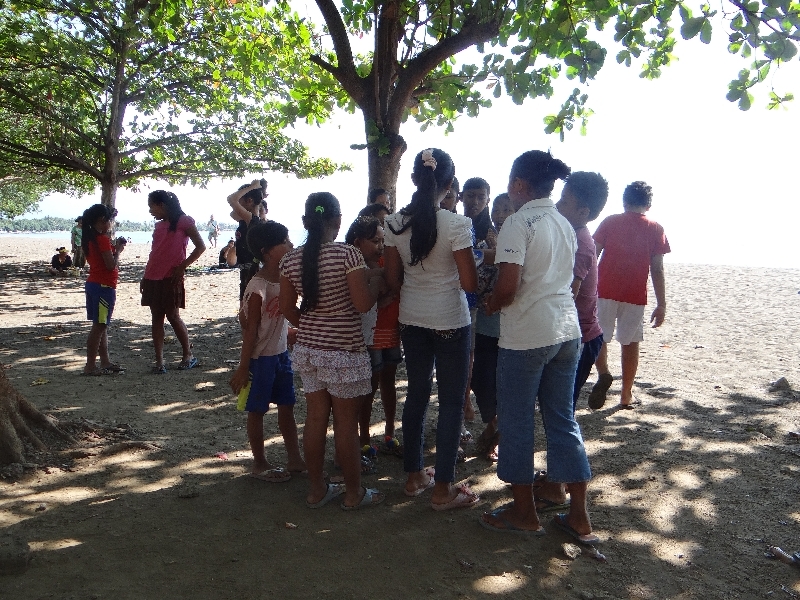 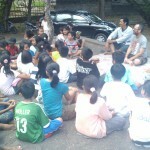 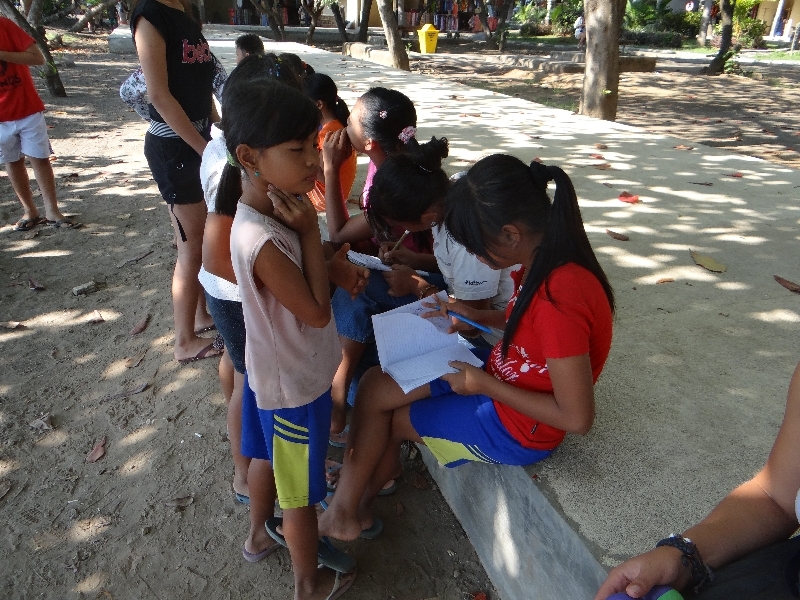 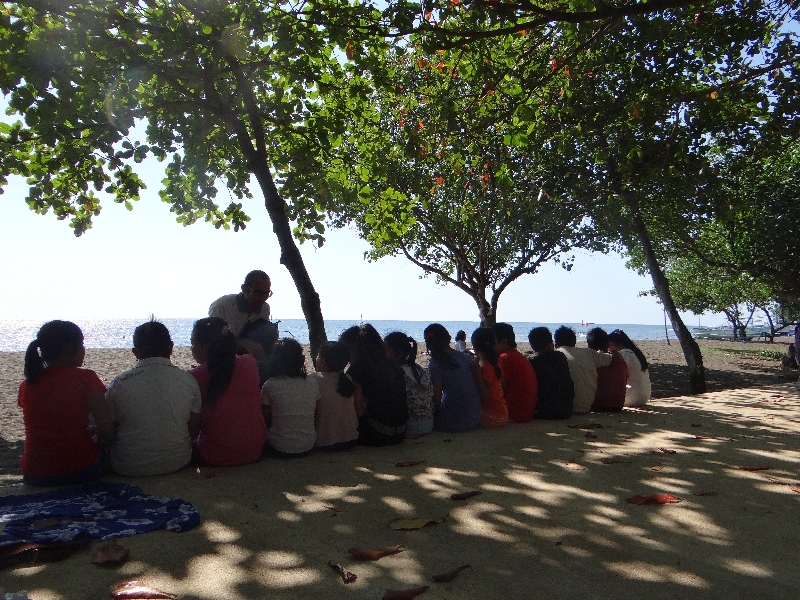 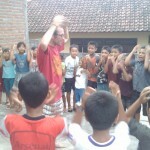 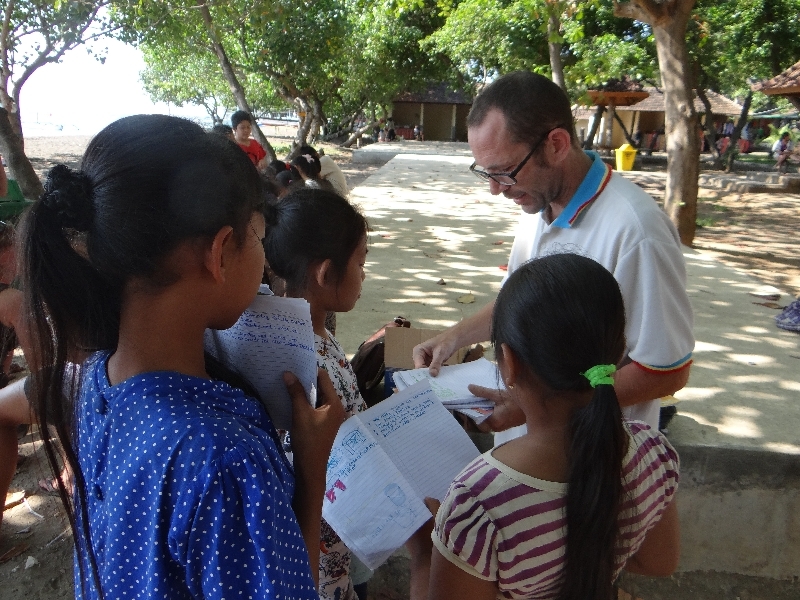 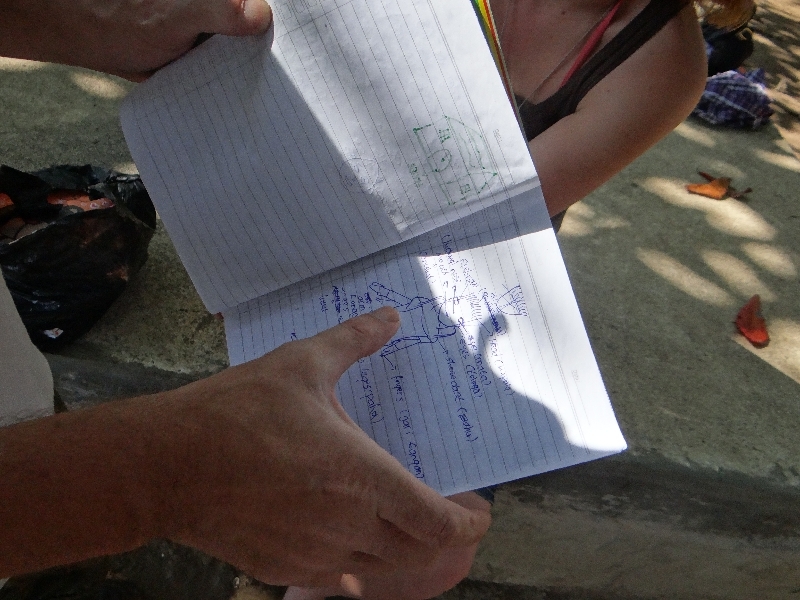 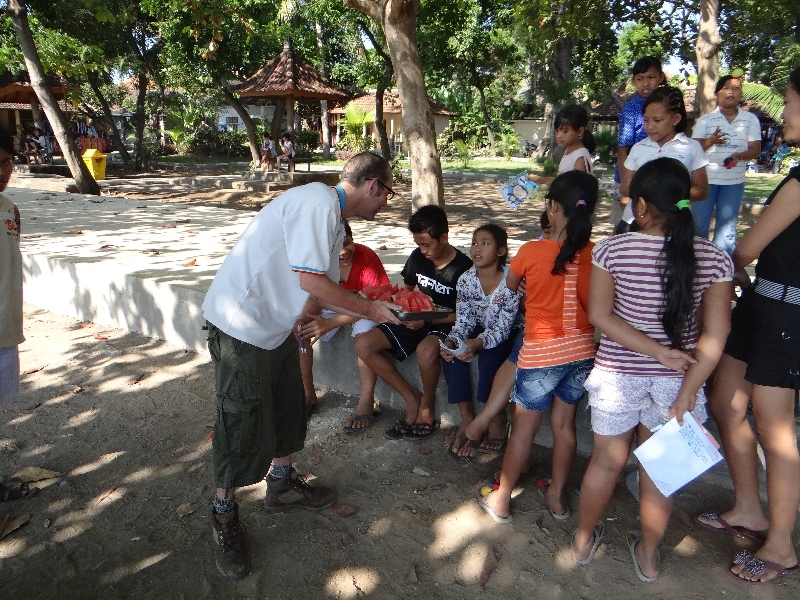 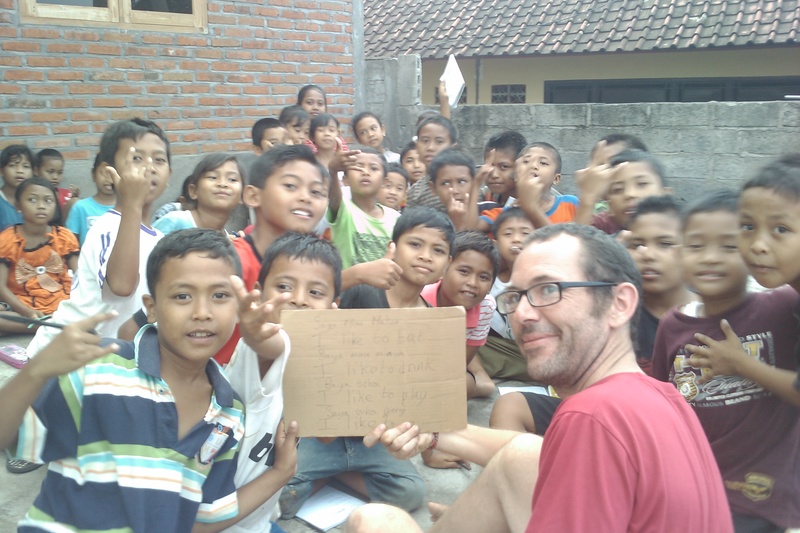 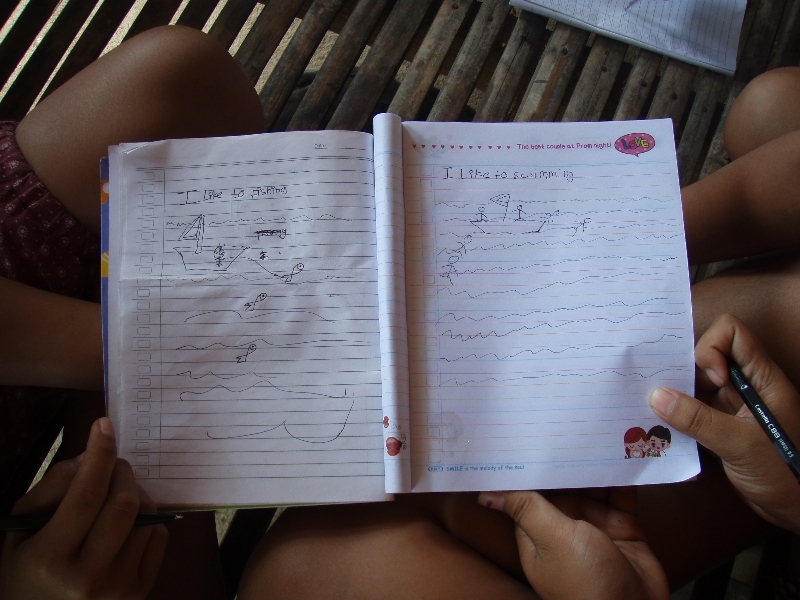 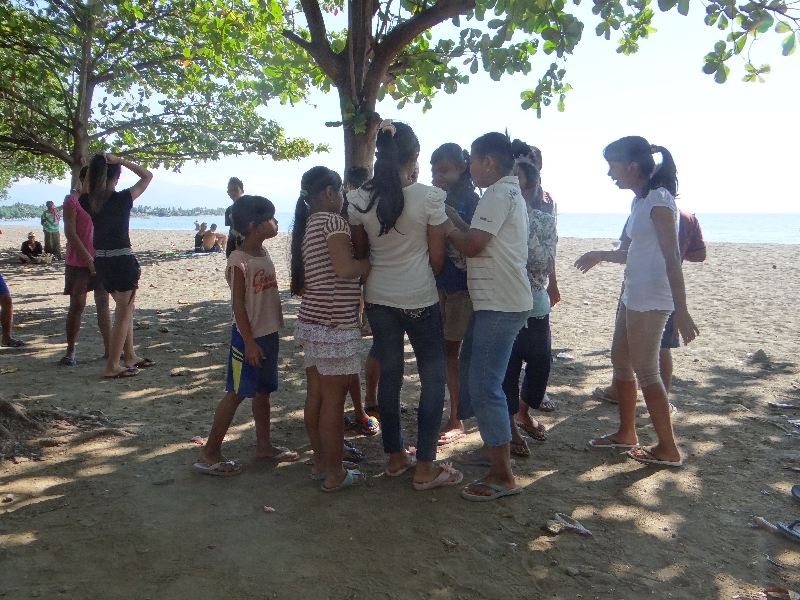 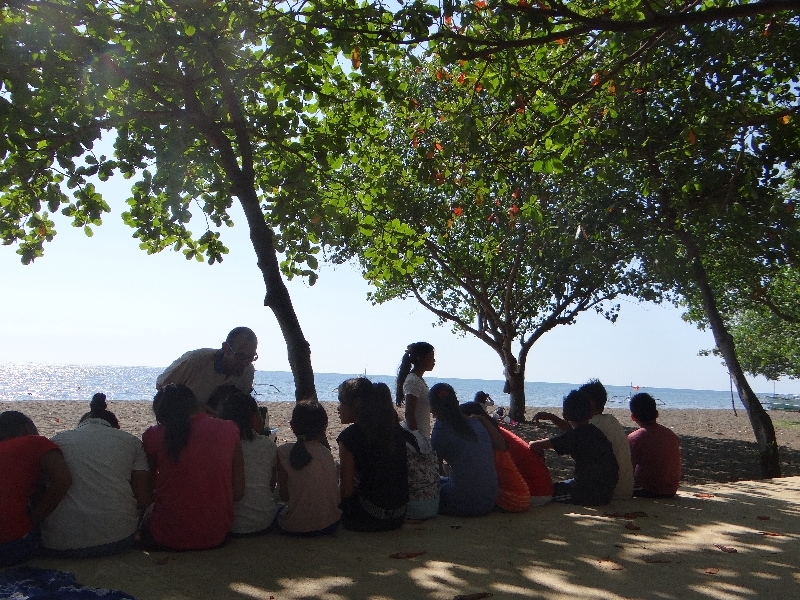 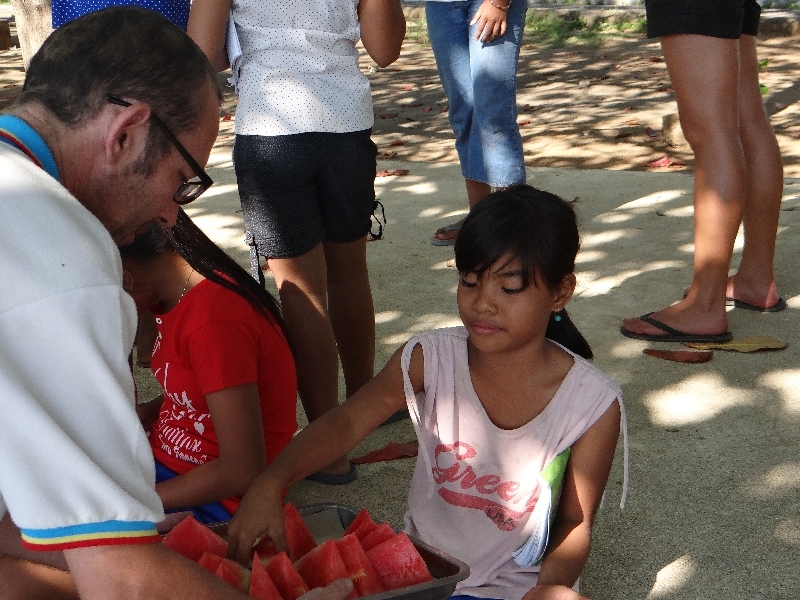 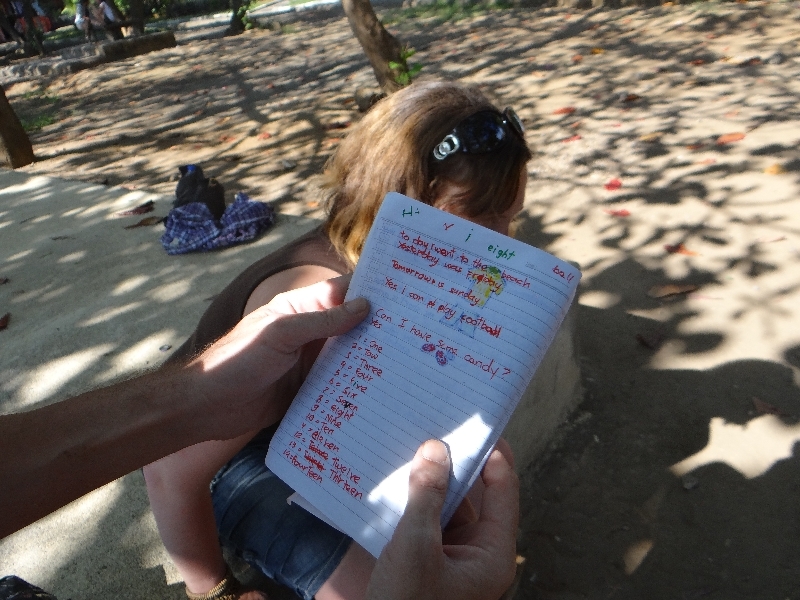 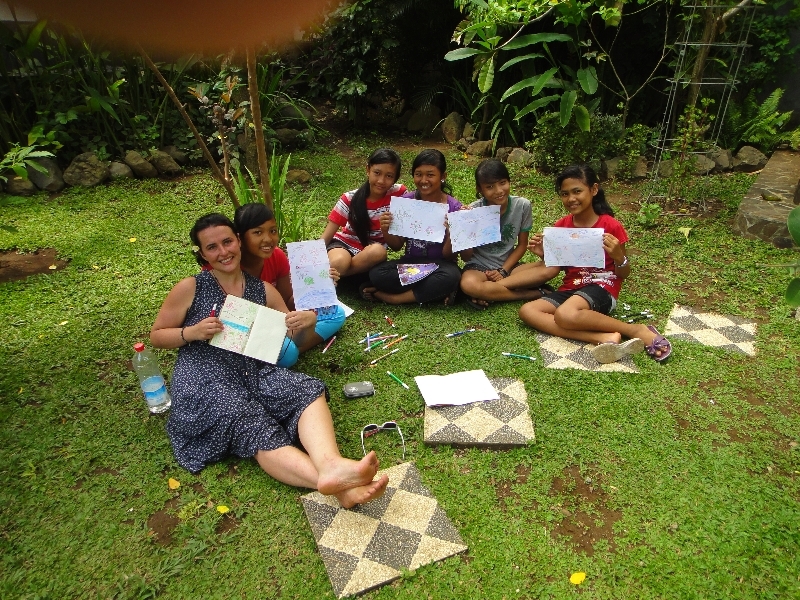 Here are some of the pictures from the free social school we set up on the beach in Lovina. 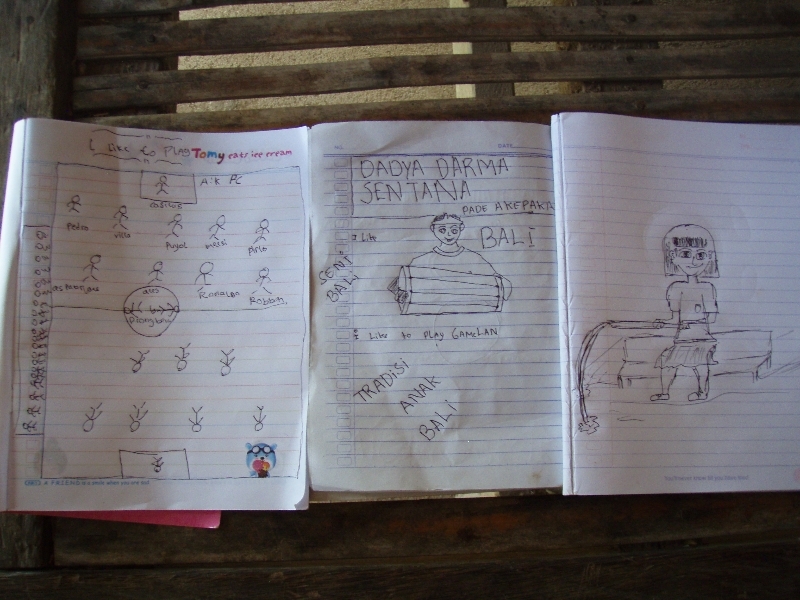 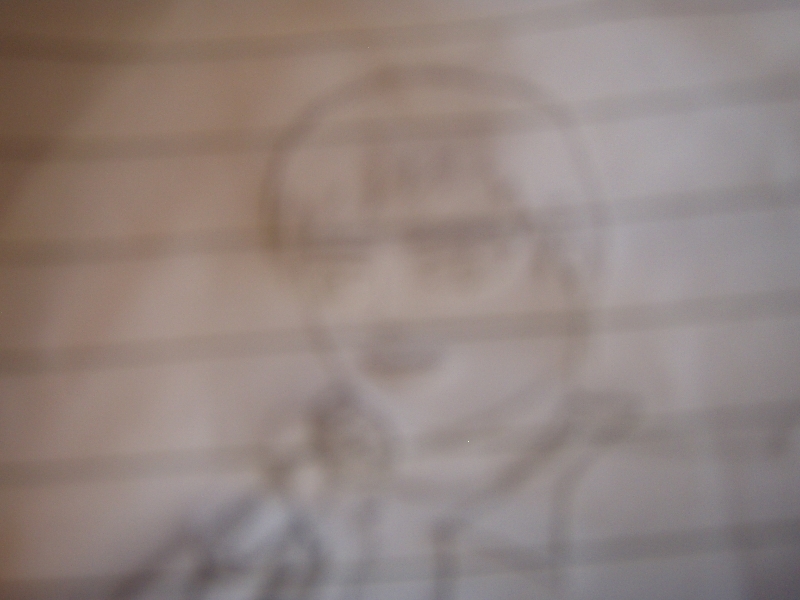 Learning can be fun as you can see here. 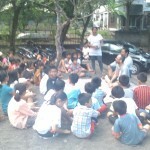 The advanced learning techniques help the children learn quicker than they would normally and has become a huge success. 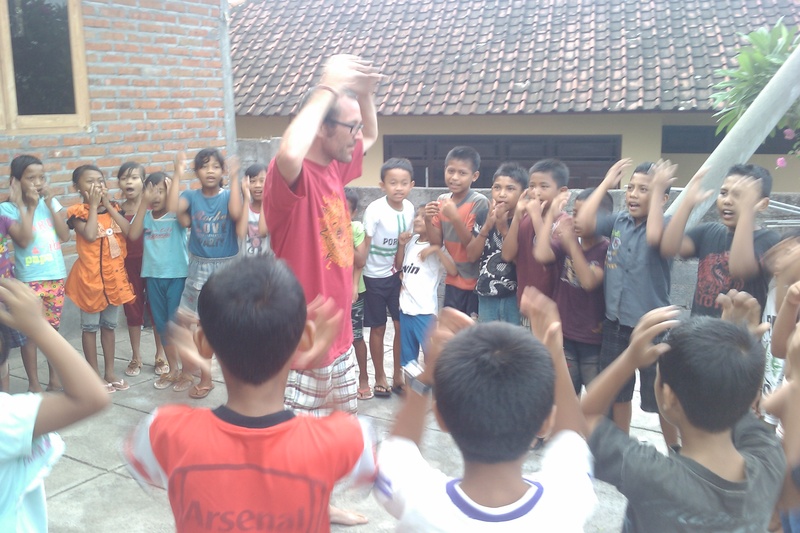 Here is a few pictures from what we like to call the naughty school in Kalibukbuk, obviously they are not naughty just a whole lot of fun. 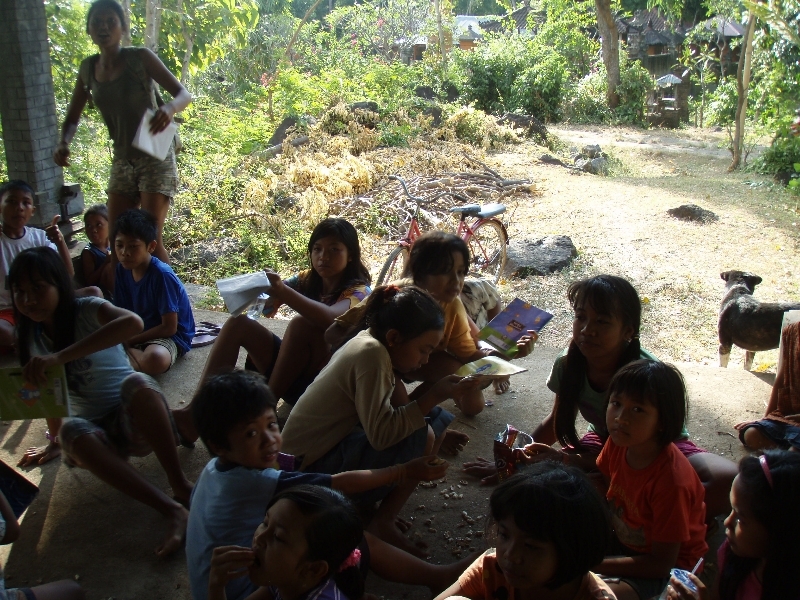 They are amazing to work with just the same as the children from other villages, they just seem to have a lot more energy, the meditation helps to calm them down a little. 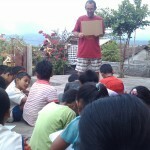 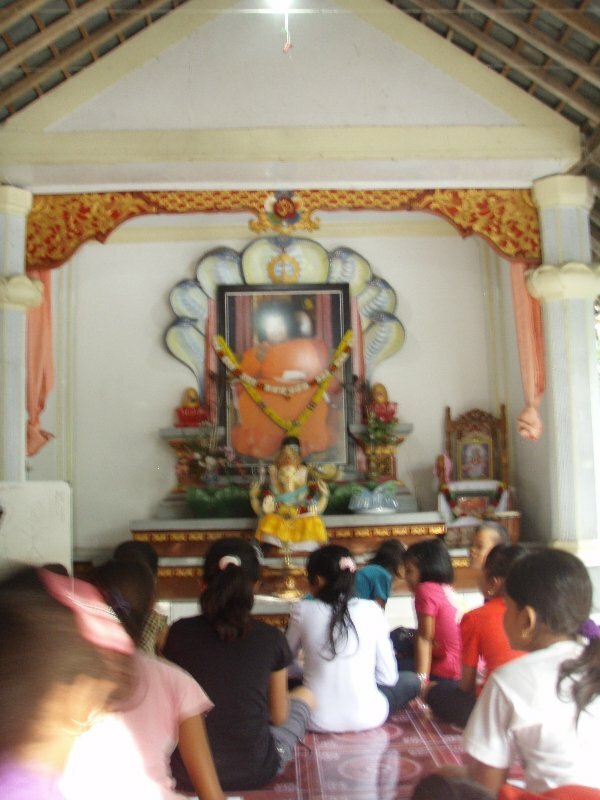 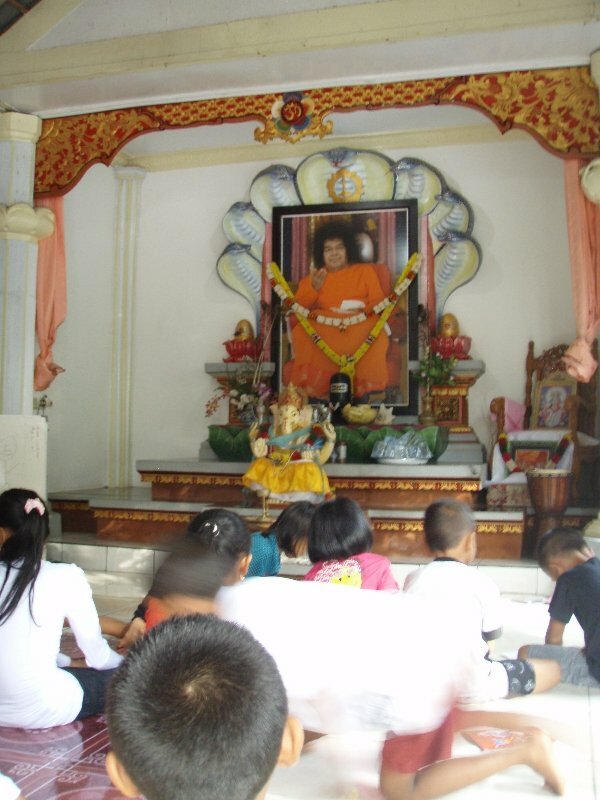 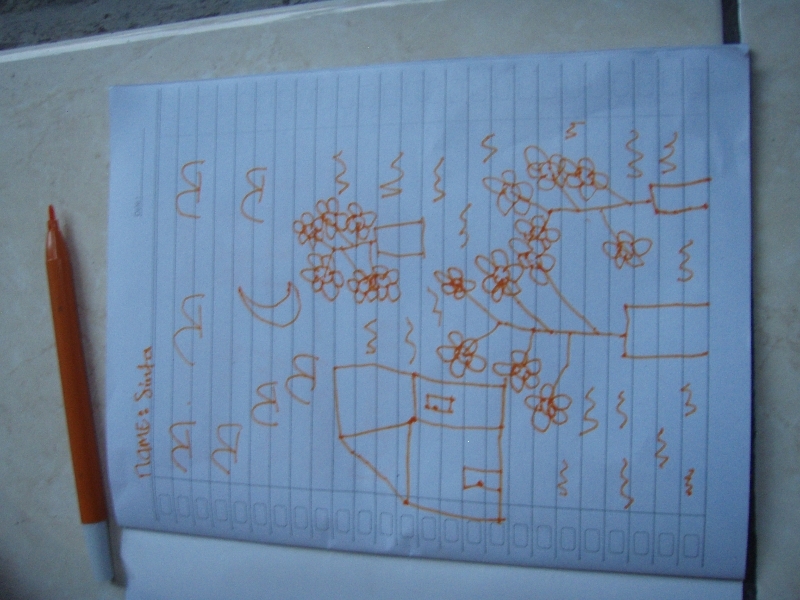 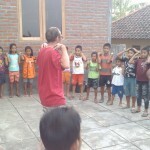 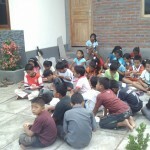 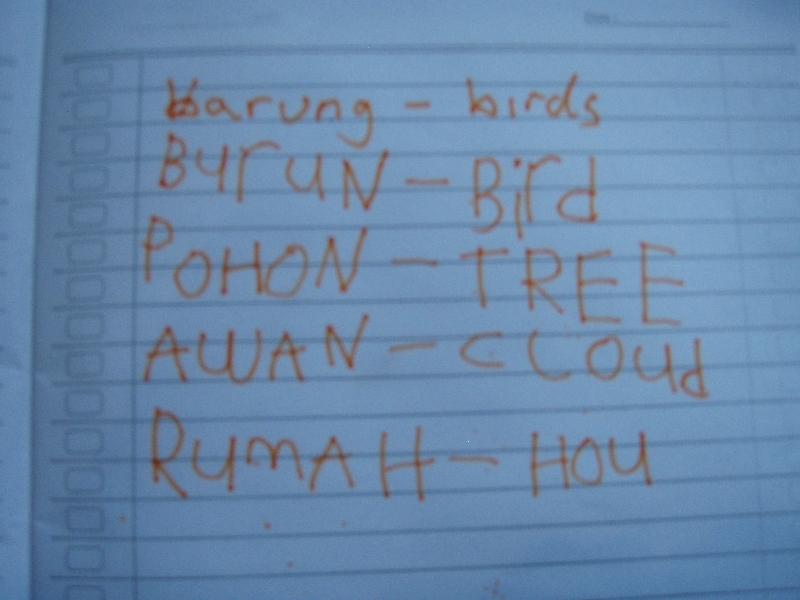 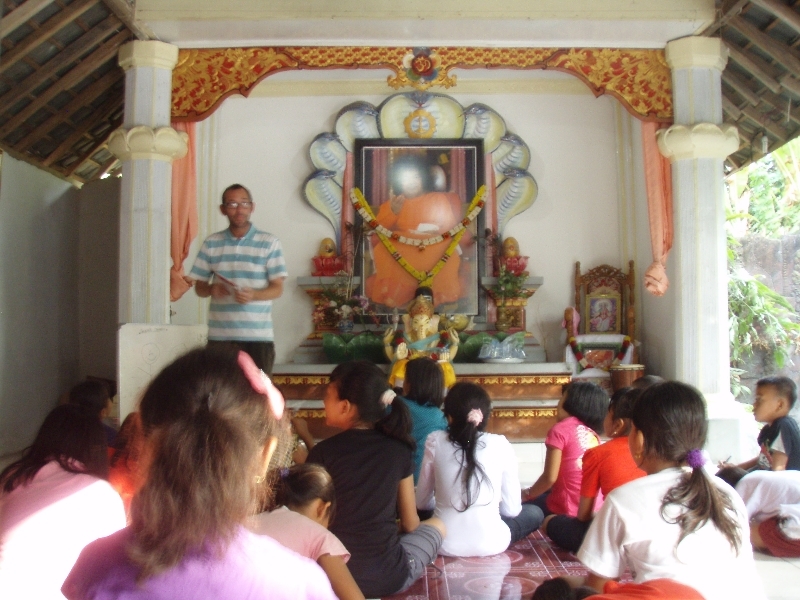 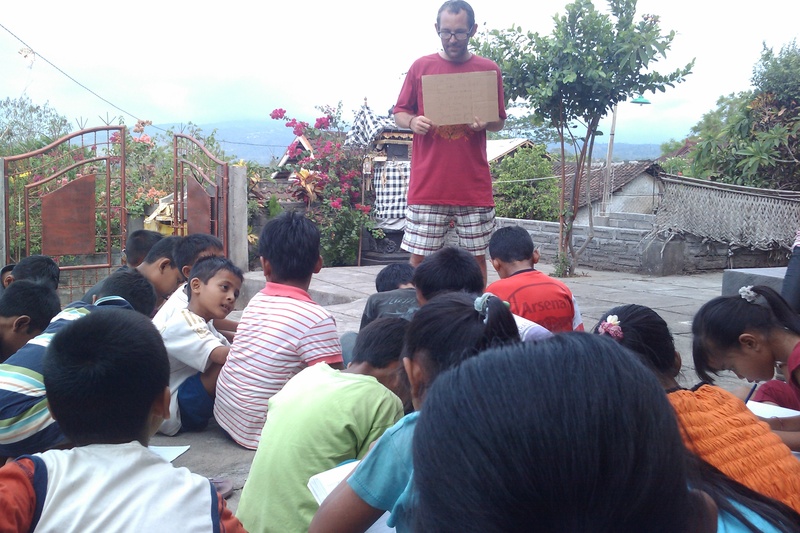 This is another one of our free schools we run in Buleleng, North Bali. 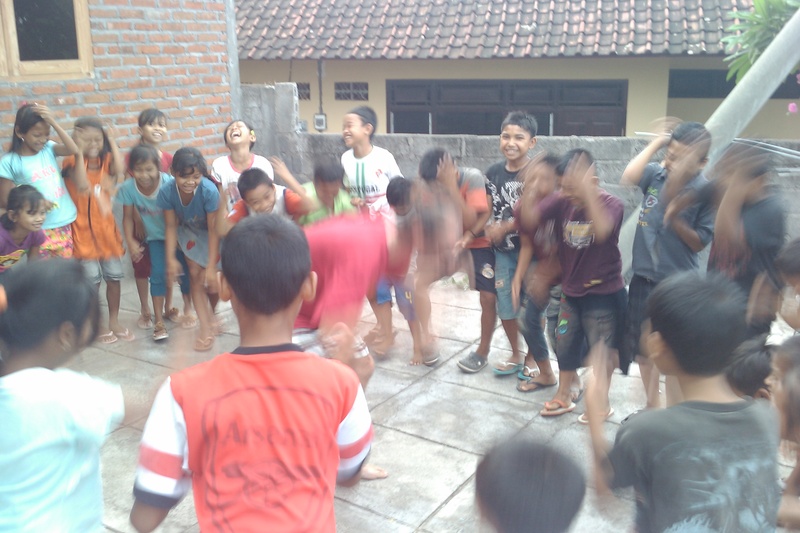 Di atas adalah beberapa gambar yang kami sebut sekolah nakal di Kalibukbuk, sebenarnya mereka tidak benar-benar nakal tetapi penuh canda tawa. 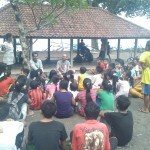 Mereka juga belajar dengansemangat layaknya siswa dari desa-desa lainnya, mereka sepertinya memiliki energy yang lebih besar, meditasi diperlukan untuk sedikit menenangkan mereka. 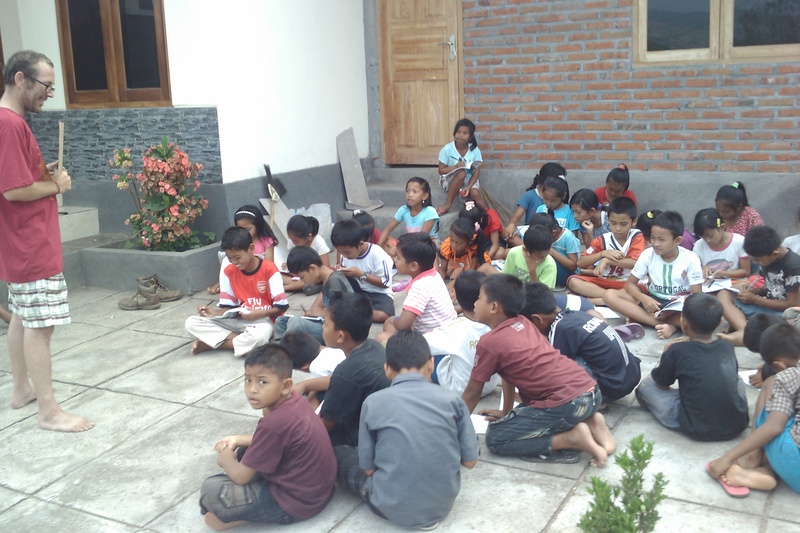 Here is the school we run in Banyualit, the older children you see in the photo’s were the first students of many to learn the course and you will also see them in many other pictures as they have now become the teachers…..we are all students we are all teachers. 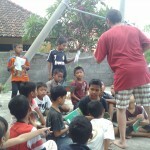 We at Bali Study Club believe the best way to remember what you have learned is to teach what you have learned. 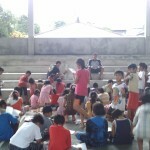 Well done to all the students who are helping to carry the program forward. 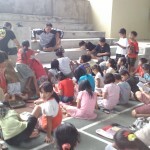 Ini ketika kami sedang mengadakan kegiatan belajar di Banyualit. 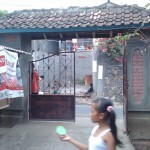 Pada gambar di atas terlihat Anak yang lebih tua adalah siswa pertama kami dan kemudian pada gambar yang lain mereka telah mampu menjadi guru. 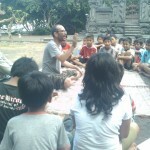 Kami semua adalah siswa dan kami semua juga guru. 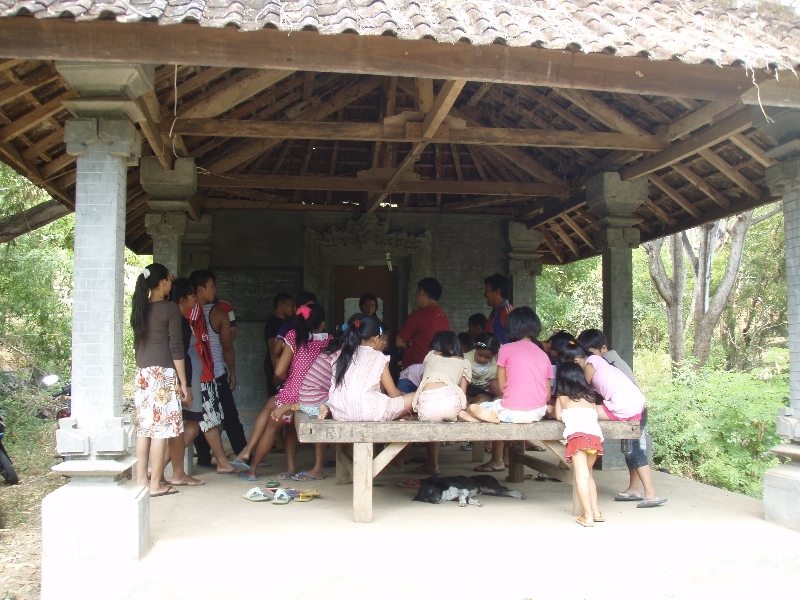 Kami di Bali Study Club yakin bahwa cara terbaik untuk mengingat apa yang telah dipelajari adalah dengan mengajarkan apa yang dipelajari. 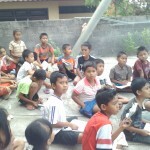 Selamat kami ucapkan kepada siswa yang telah membantu meneruskan program ini. 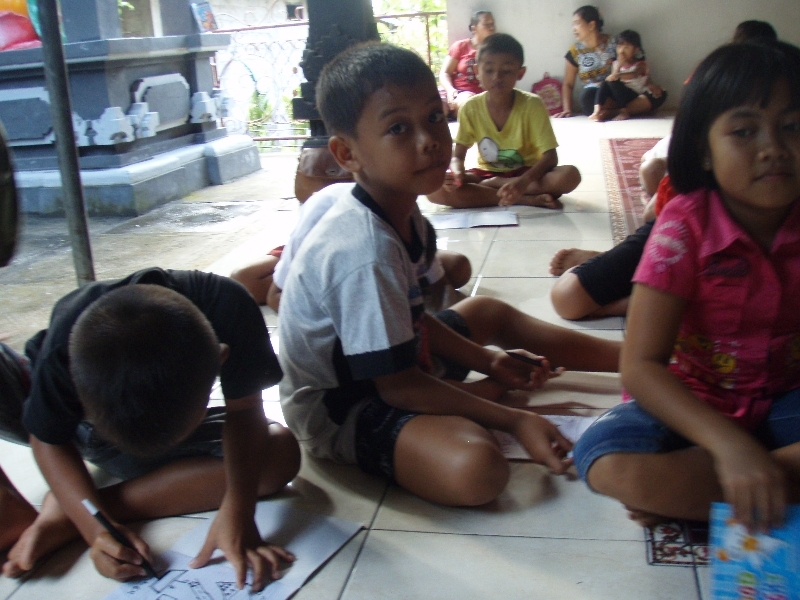 Not every child here in Bali can afford an education and not every child has the advantage of being able to even get to a school as they are very dew and far between and for the children that live in the outbacks of Bali in the mountains the chances are very slip if non-existent. 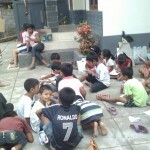 Our aim is to reach out as far as we can to help these children who often live in poverty. 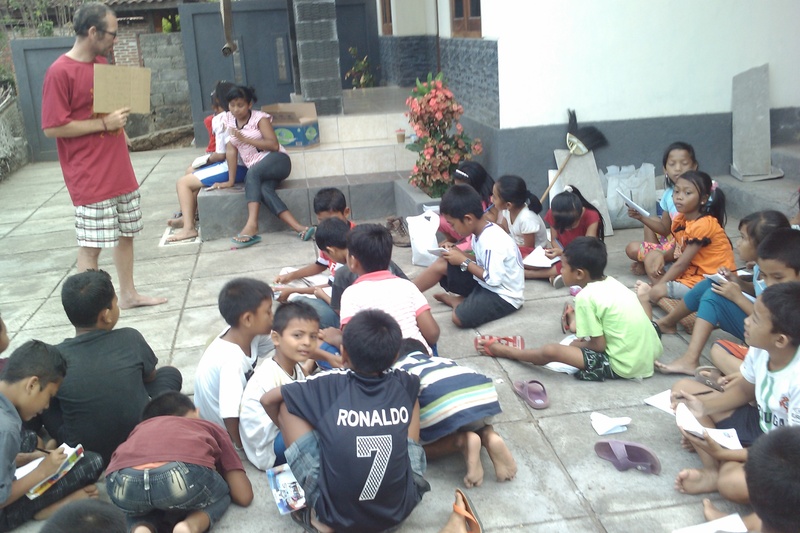 Just like in western countries we believe that all children have a right to education and sometimes the only way we can provide that is by taking our schools to them. 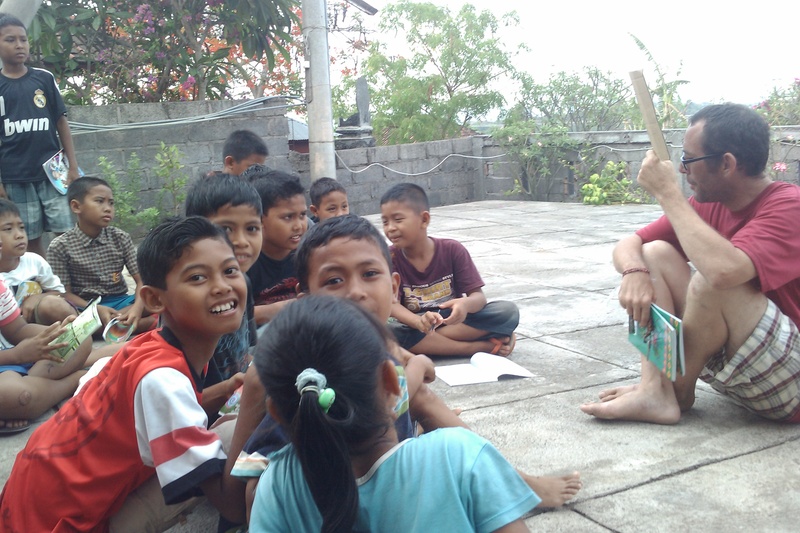 The way we can do this is either by subsidizing the education programs so that the people who can afford schooling pay in order to help us provide education to those who can not. 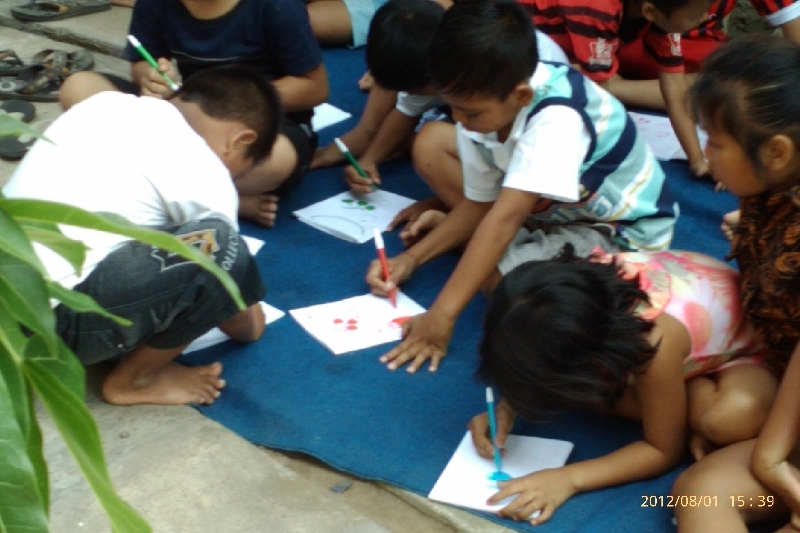 For now we continue to pay out of our own pockets to ensure we reach as many places as possible, with a little help from more people we can expand the program even further. 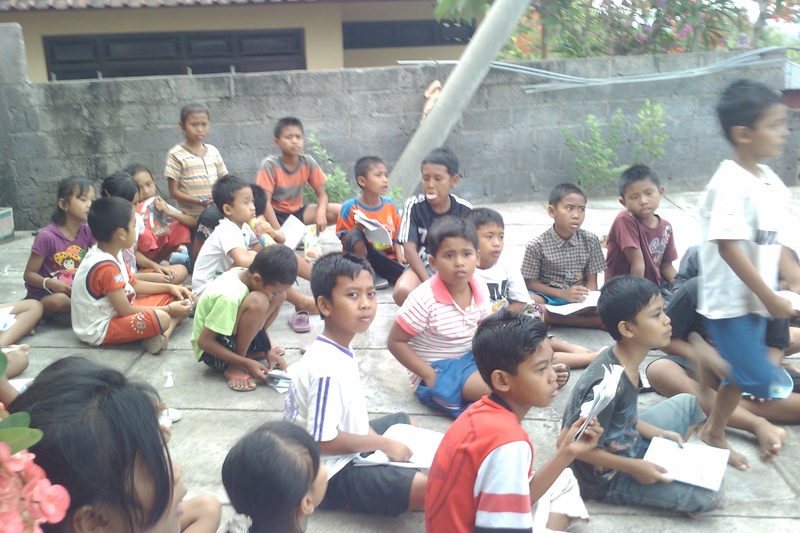 For the moment we have schools around the northern area of Bali in Kalibukbuk, Banyualit, Temukus, Lovina and Kaliasem Asah, with plans to set up in the near future in Panji and another village called Selat as well as reaching out to orphanages in Singaraja. 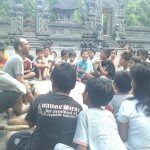 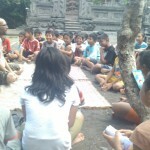 As well as the social schools we also run a private study group at <a title=”Bali Study Club” href=”http://bali-study-club.com/”>Bali Study Club </a> for Bahasa English, Bahasa Bali and Bahasa Indonesia as well as a Computer Studies class for social for the older students of the group.